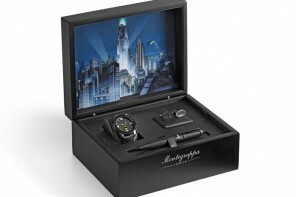 Everyone has their own Super Hero that they worship and Montegrappa’s DC Comics collection is an absolute delight for any comic book fan and for who owning objects related to their favourite characters is a great high. 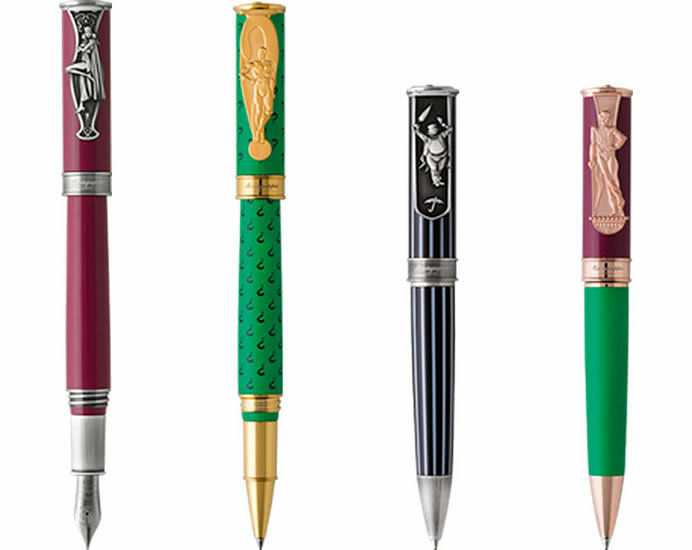 The new series called “DC Comics Heroes and Villains”, has four pens for four characters in each category. 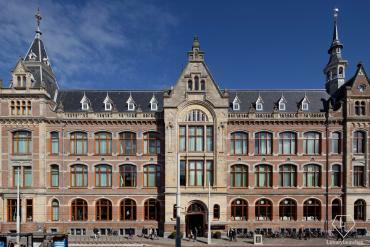 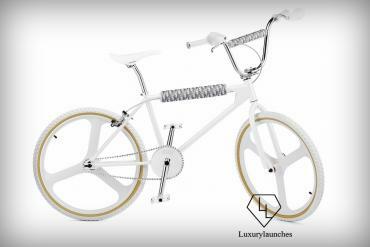 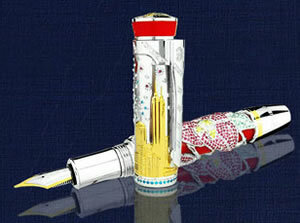 All of them will be available as fountain pens, roller ball and ball point pens. 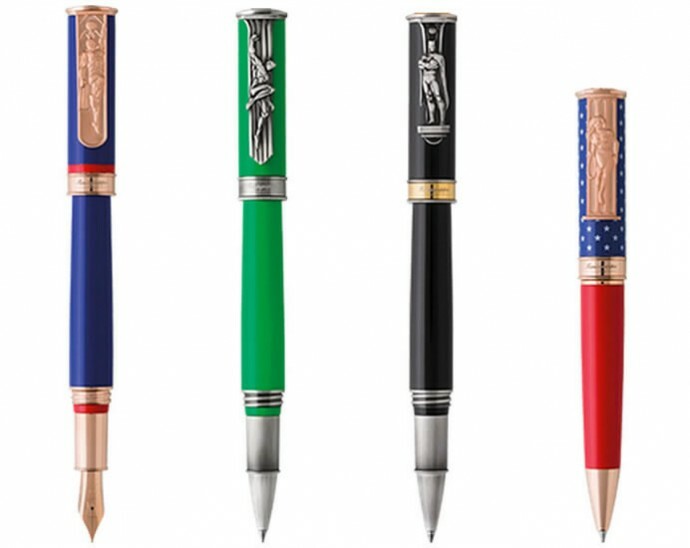 The first four super heroes chosen are Superman, Batman, Wonder Woman and Green Lantern. 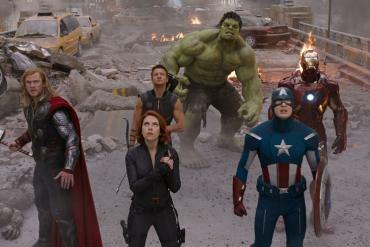 The arch rivals of Batman are the first four villains, The Joker, The Penguin, Catwoman and The Riddler. 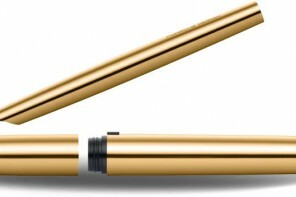 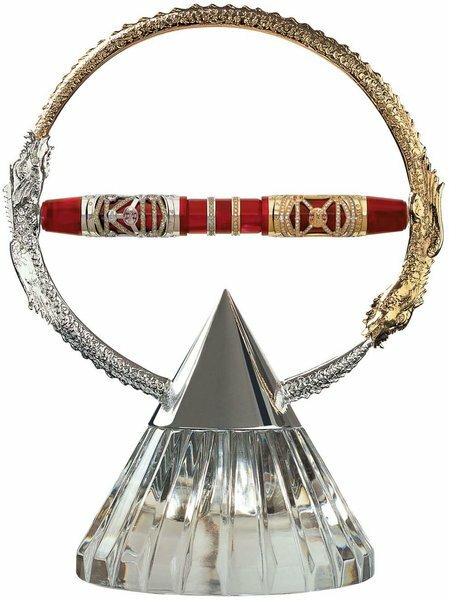 Each pen has its own unique design and it carries the colour combination of the character’s outfit. 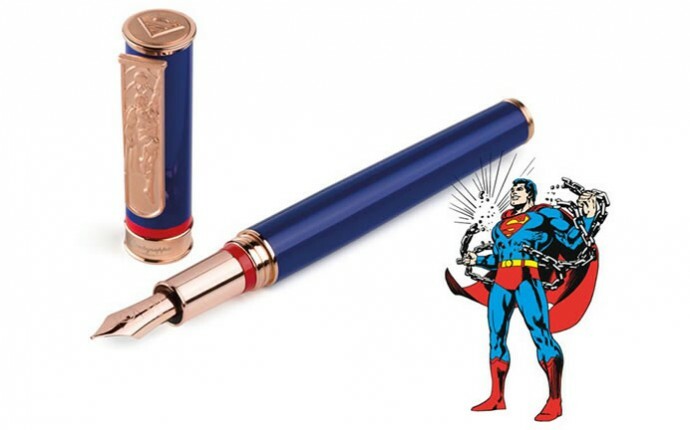 Superman is represented in red and blue with the iconic “S” on top of the cap, and the pocket clip showing him in fight. 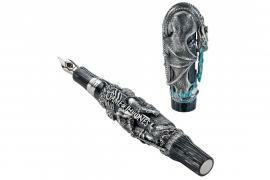 Batman is in black, with the Bat symbol on the cap, and the pocket clip with lowrelief full height figure. 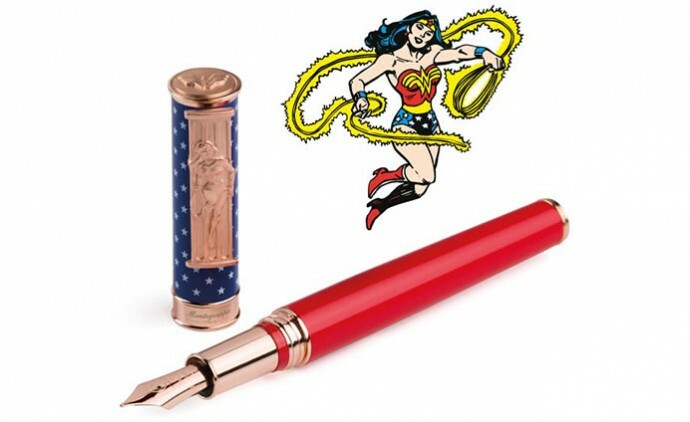 Wonder woman is in red and blue with white stars, the “W” logo on the cap and a full height image on the pocket clip. 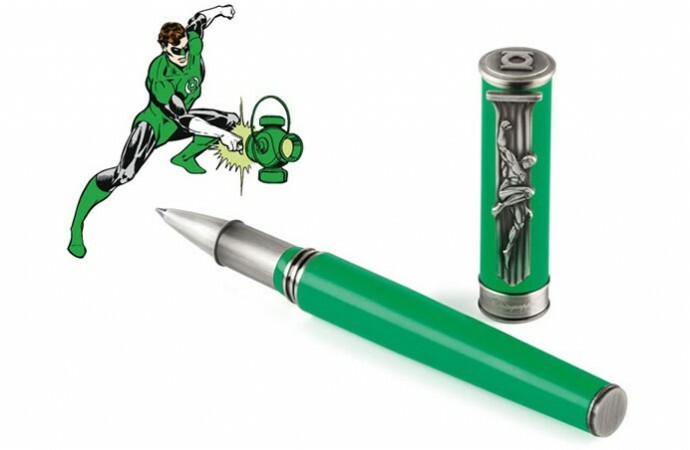 Green Lantern as the name suggests is green wit black fittings, the ogo on the cap and an action pose on the pocket clip. 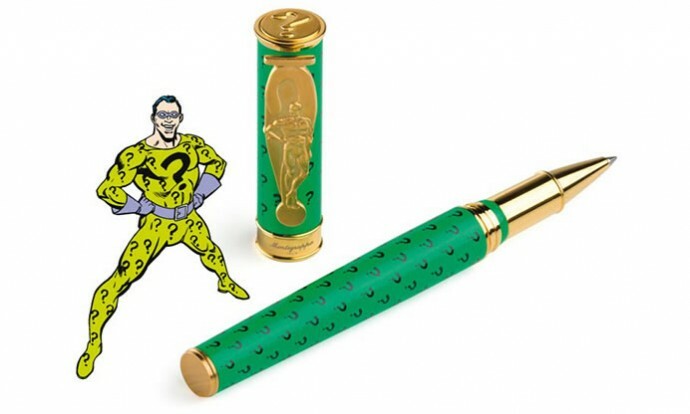 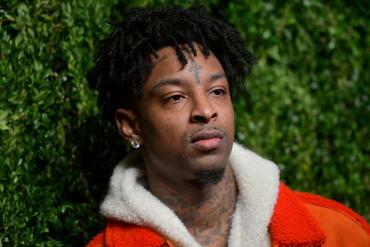 The Riddler’s green pen has a question mark on the cap’s top and all over the barrel and cap. 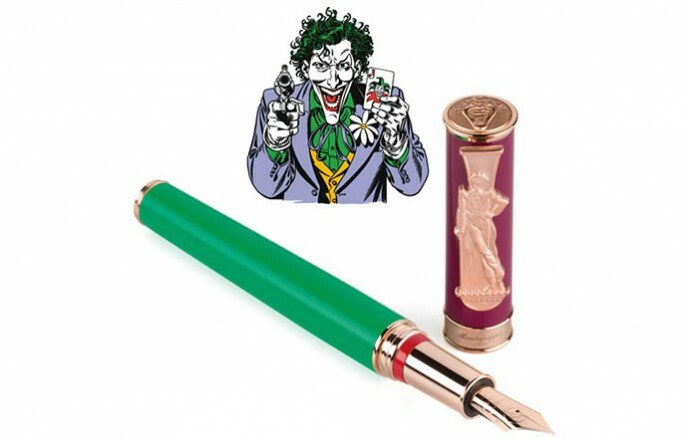 The Joker has a combination of purple and green with his grinning face on the cap. 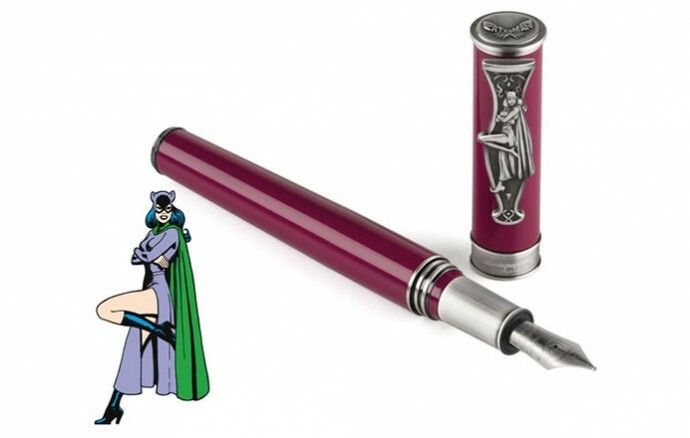 The Catwoman is a purple pen with the cat eyes logo on the cap and her shapely body on the pen. 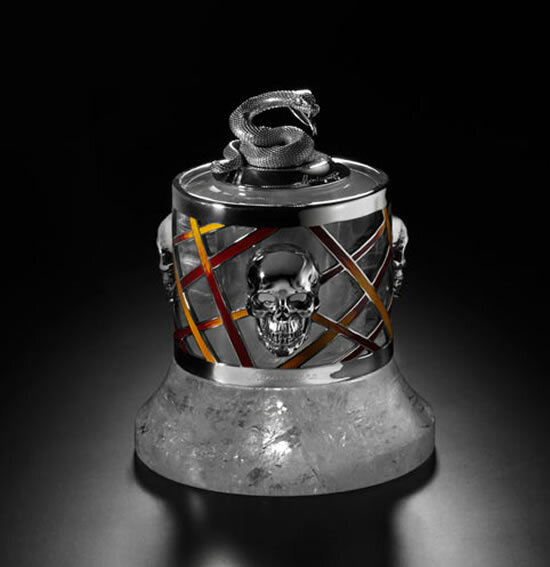 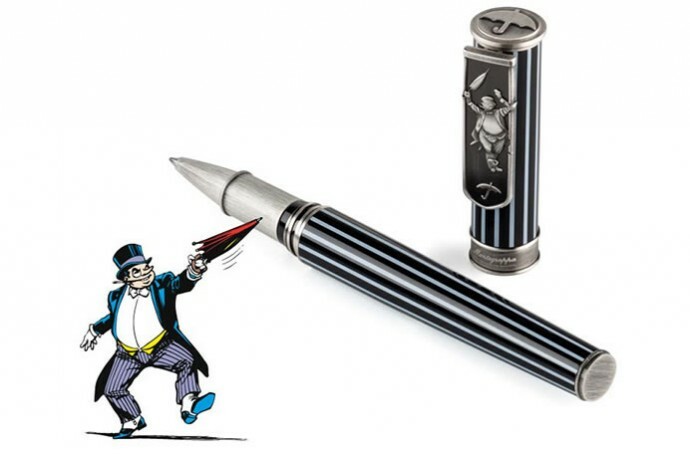 The Penguin as one would imagine is a black pen with pin stripes, the image of the villain on the clip holding up the umbrella. 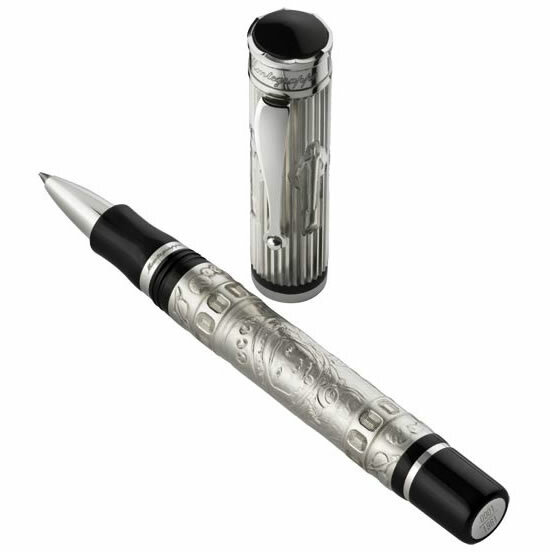 This pen collection is produced under license with Warner Bros Consumer Products. 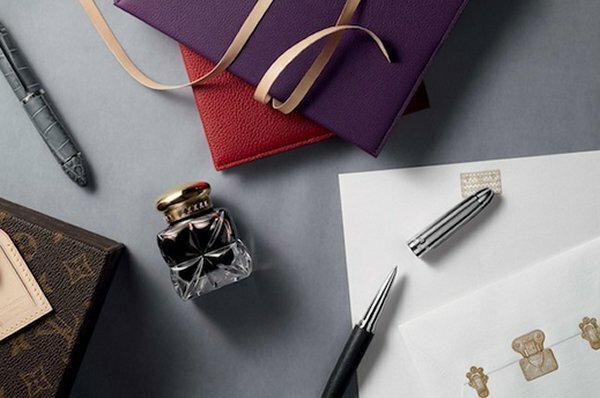 All the pens are packaged in colourful boxes, and will be offered dedicated display trays. 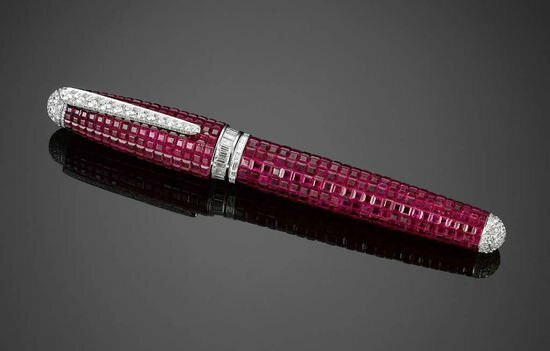 The fountain pens are available for $ 475, the rollerball for $ 435 and the ball point pens for $ 395. 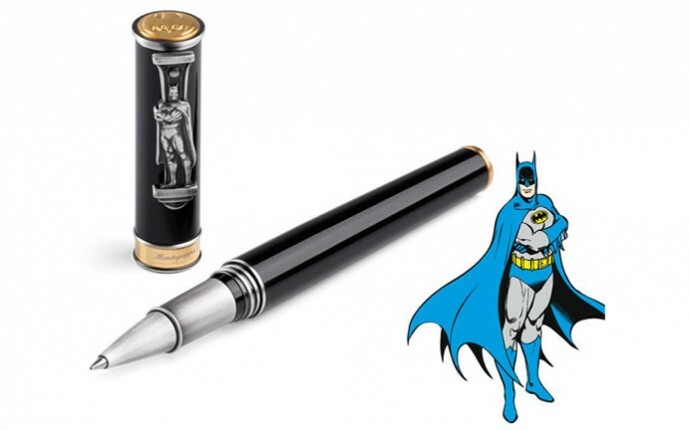 Calling all those comic book fans who would like to own their favourite superhero or villain on a pen to order soon.